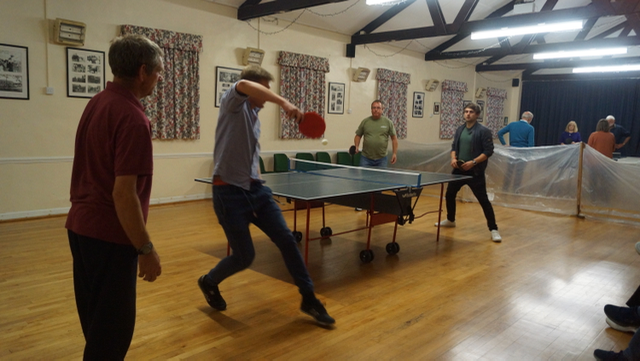 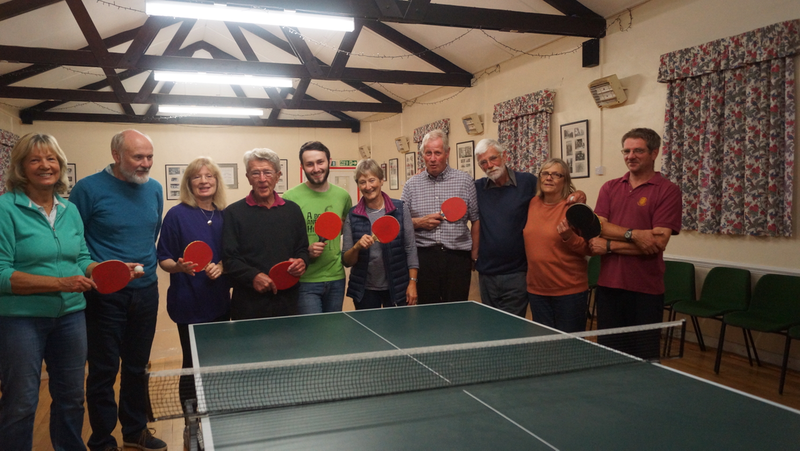 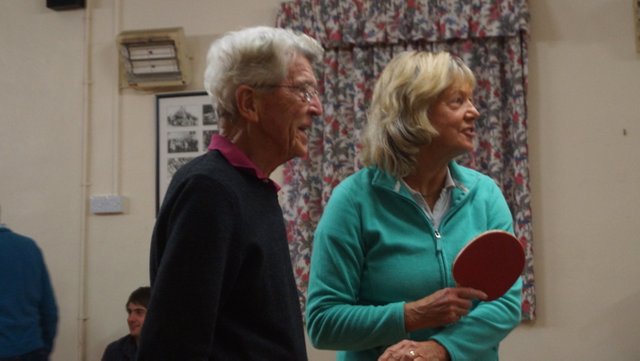 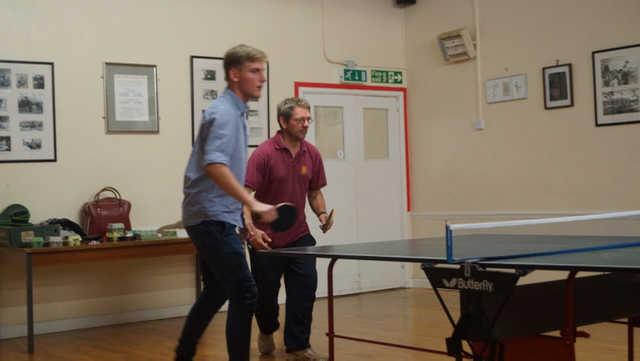 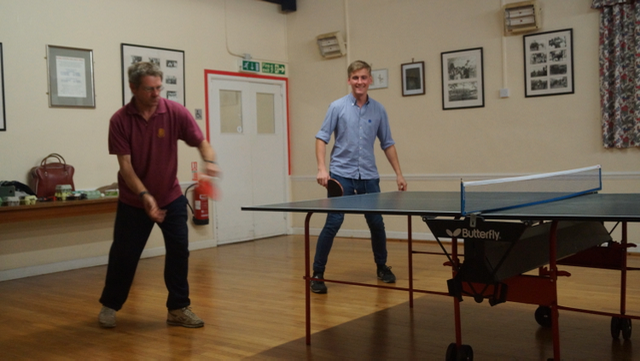 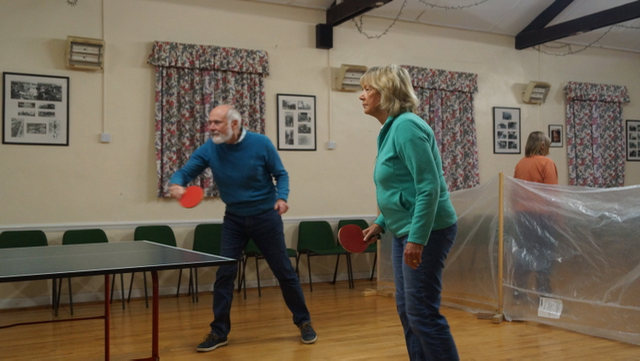 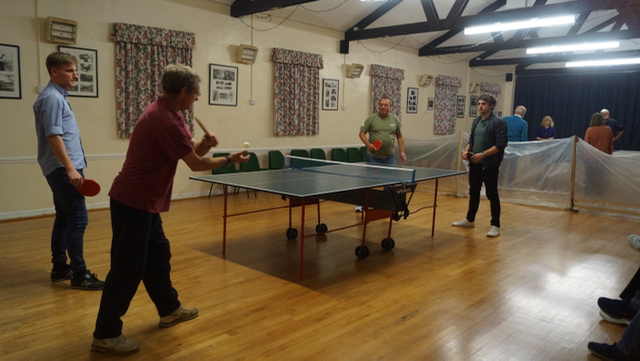 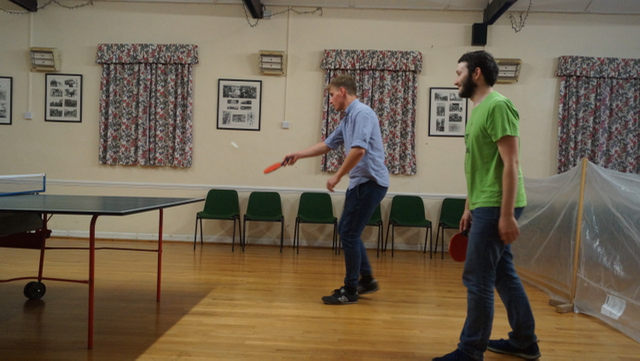 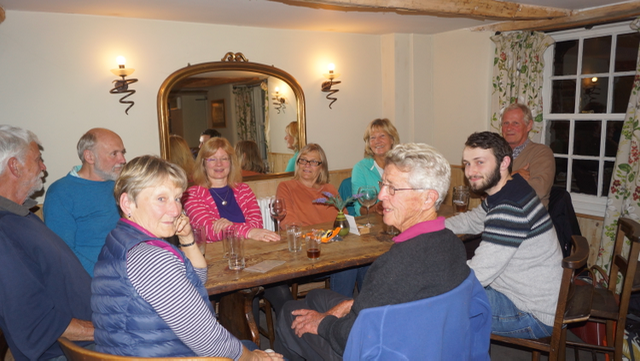 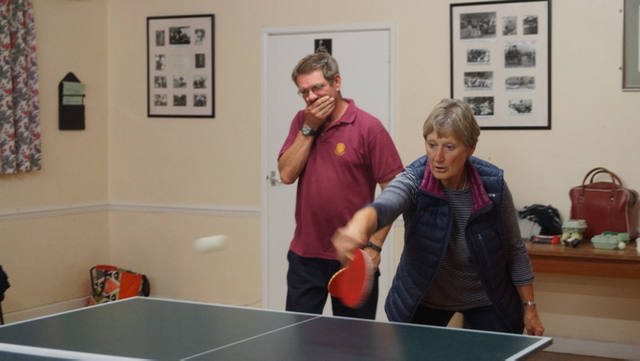 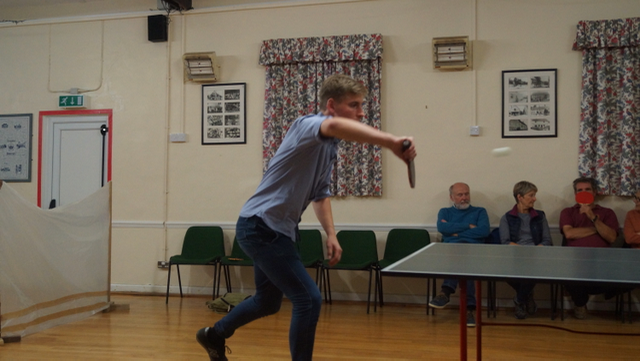 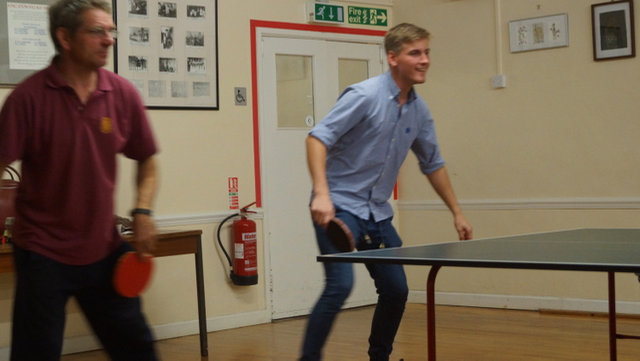 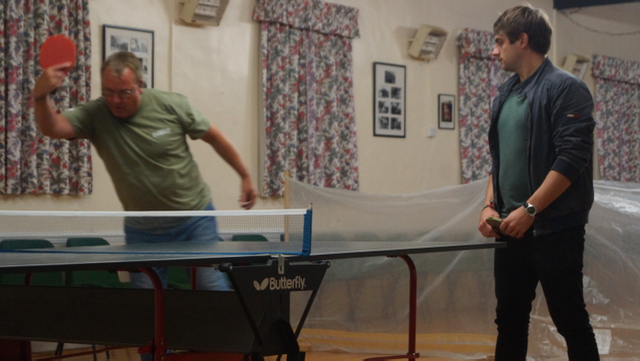 The Kingsdon Table Tennis Club was founded in September 1999 and meets every Tuesday from 7:30pm to 9:30pm in the Village Hall before, usually, retiring to the Kingsdon Inn for post match analysis! 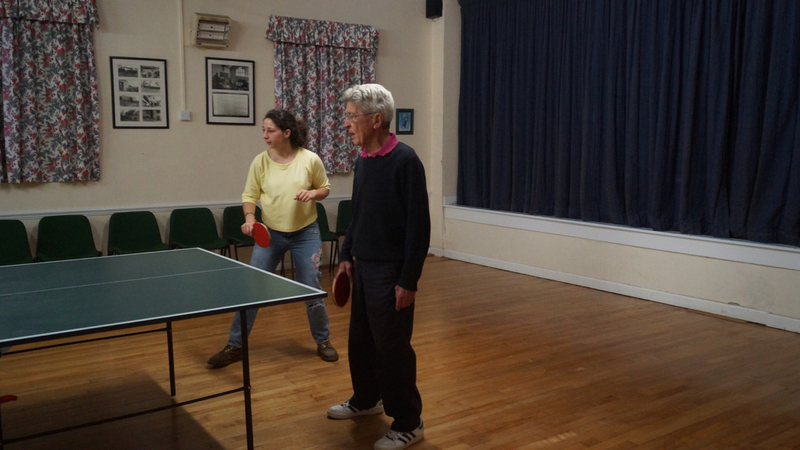 The club has two tables, spare bats and balls. 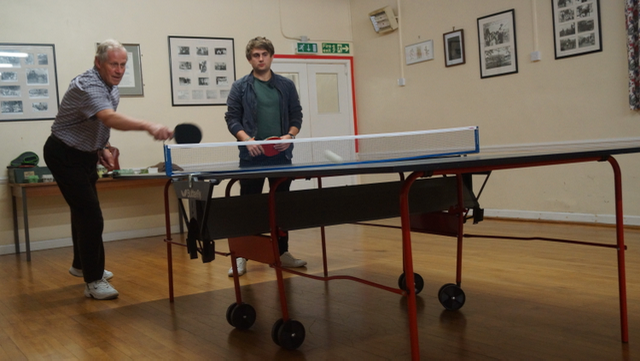 Games are normally played as doubles with players rotating to ensure each player plays as many games as possible in a session. To join. 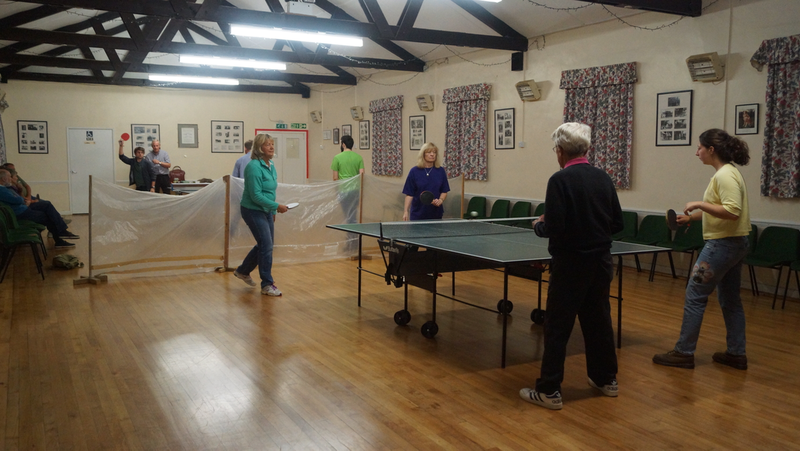 Please call Martin Singleton on 01935 841162 or simply turn up on a Tuesday evening.